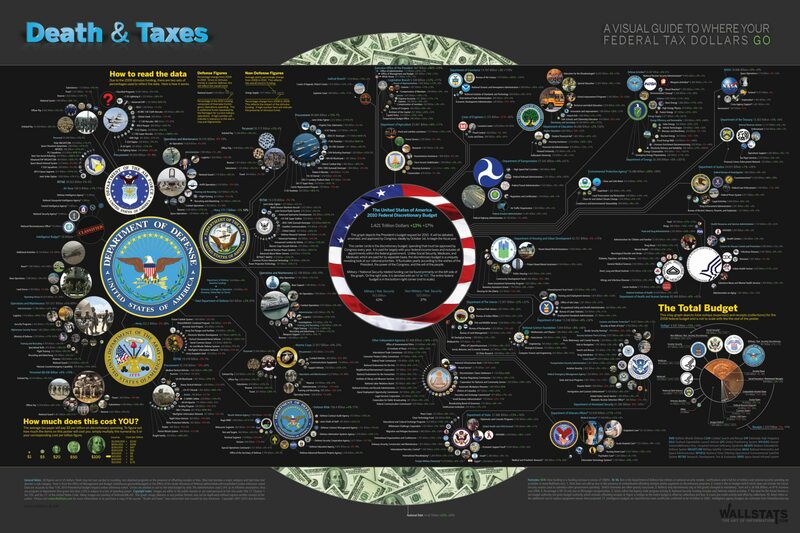 Ever wondered EXACTLY where your tax dollars went? Sure you have. Well, wallstats.com has put together every budget $$ into a stunning data visualization.